The next session of our monthly, half day Making Adobe class in Pioneertown is coming up on Sunday, August 21st. Just a couple minutes from both Sand to Snow National Monument and Joshua Tree National Park, we’ll spend Sunday providing a condensed introduction to making and building with adobe brick. Our final two session this year will be on September 25 and October 23th. Register here, bring your friends, make some bricks, build a wall and have a beverage at Pappy and Harriet’s when you are done (beverage not included). 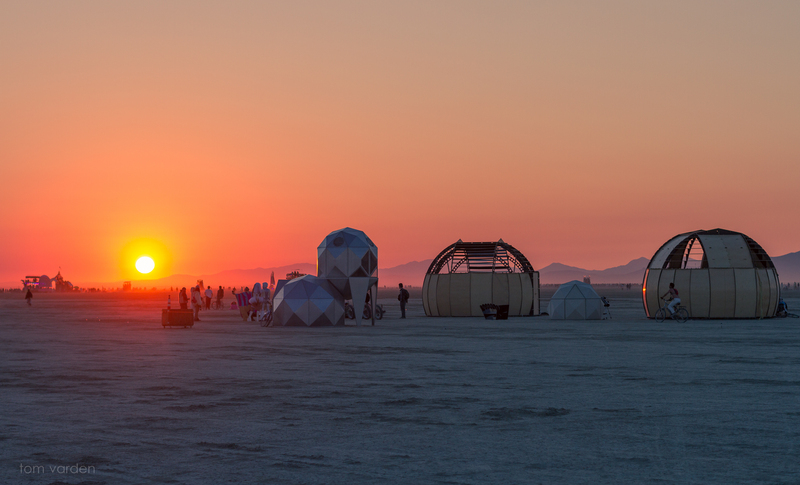 Our first, month long Adobe Residency runs weekdays from October 24 through a series of progressive workshops that will show folks how to build an adobe structure… from start to finish! The four week program will be taught by noted adobe educator Kurt Gardella in beautiful Pioneertown, California. Register here! Not ready to commit? We are also offering weeklong classes concurrent with the residency that can be taken a la cart. 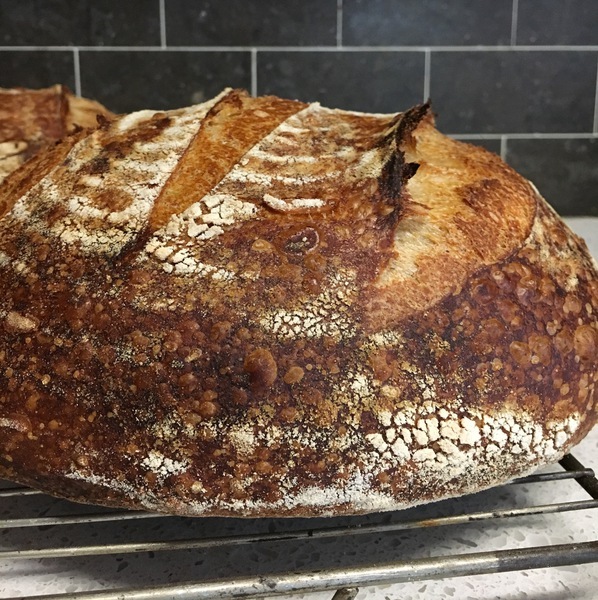 The Los Angeles Bread Bakers has been holding monthly bread and pizza baking events at The Westchester Community Oven in west LA, which was built through a series of AiNS workshops and in collaboration with artist Beth Ann Morrison and Environmental Change Makers. Stop by if you are interested in bread baking, or seeing a earthen horno in action, RSVP and bring your dough! Drop us a line! 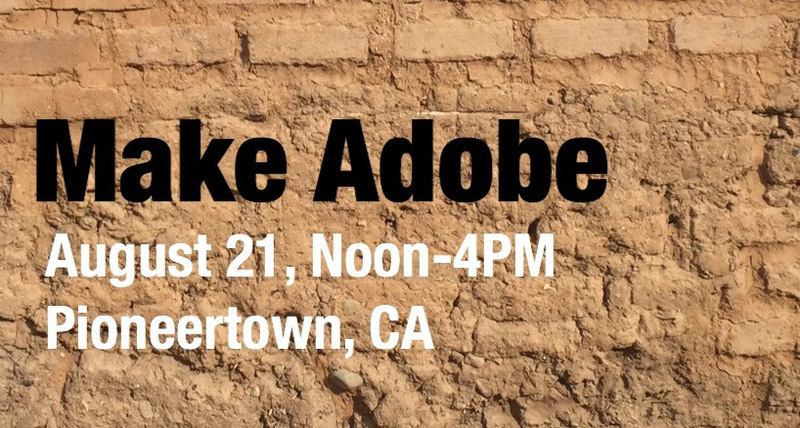 We’re anxious to hear about new projects, preservation efforts, classes and folks doing recreational or professional adobe work in California. There’s a lot of folks that we have yet to meet! Just dig that beautiful loaf. Want to learn how to bake it yourself? The very talented Dana Morgan is teaching a basic Tartine style baking class on July 9th in Westchester. There’s also a pizza bake taking place the same day at the new community oven. For more info sign up for the Los Angeles Bread Bakers if you haven’t already, and head to the event listing for this class. Space is limited so sign up soon. On Friday June 24, Eagle scout candidate Taylor Martin will hold a workday for his Eagle project. And Taylor needs a bit of help. Taylor’s project extends the Community Garden at Holy Nativity. His team has already removed a large area of lawn, and on Friday they’ll be planting six fruit trees. It will transform the entrance to the church. It’s a fun chance to work with an (exuberant) team of young scouts and to help get another section of food gardens built. Start time is 9am, and we’ll continue all day until it’s done. Bring your own garden gloves. If you’d like to help with assembling benches, bring your own toolbox. Although much of the project site is in the shade, we recommend sun hats / sun protection. The Garden is at 6700 West 83rd in Westchester – Los Angeles 90045. Please RSVP if you can come. If you can’t make it on Friday, the Environmental Change-Makers will hold a separate workday later this summer to install a meditative labyrinth that will be open to the general public. Taylor’s project creates an embracing space for this special addition to the garden. The Los Angeles County Natural History Museum puts on a fun and free series every summer called Summer Nights in the Garden. It’s a fun mix of hands-on science demos, crafts, food trucks, music and cocktails in the museum’s beautiful garden. We’ve been a part of it each year and we’re returning on July 8th from 5-9 p.m. to do a home coffee roasting demo. Of all the crazy home ec things we do around the Root Simple compound, coffee roasting is one of the simplest and most rewarding. I can’t believe that more people don’t do it. We’re going to show you how to roast your own coffee with a Whirley-Pop stove-top popcorn maker. Sweet Maria’s Home Coffee Roasting has generously donated the green beans we’ll be using. We’ll be repeating the workshop 6 times throughout the evening. There is a separate, free reservation system for the workshops that you can sign up for once you are on site. But show up early as the workshops fill up quickly. If the coffee roasting demo is not enough to get you off the couch, there will also be a macrame workshop with Elsie Goodwin of Reform Fibers (this really takes me back to my 1970s childhood) and stargazing with the Desert Wizards of Mars who run an astronomy camp at burning man and who have created some amazing portable observatory buildings. Music will be provided by DJ Aaron Byrd and Boom Boom Boom. The event is free but you need to RSVP and show up early. Los Angeles Bread Festival This Weekend! This Saturday at Grand Central Market, I’ll be doing a free demo on how to starter a sourdough starter as well as a lecture on cats and grain! 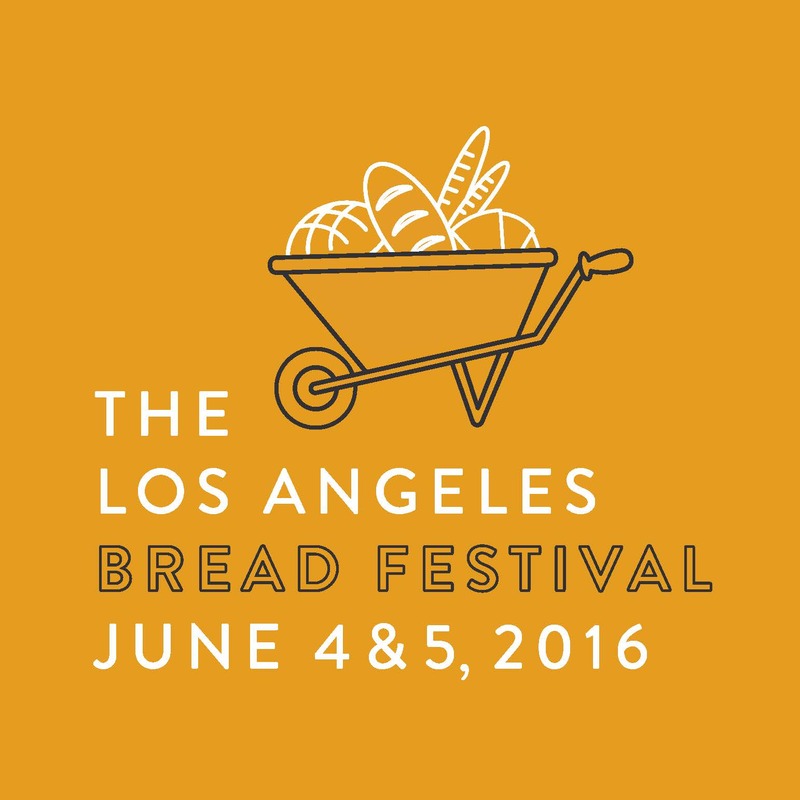 I’ll also be at the Los Angeles Bread Baker’s booth all weekend. Here’s the 411. Throughout the weekend, Grand Central Market vendors will provide an eclectic offering of special, one-time only bread menu offerings–special, hearth-baked loaves from Clark Street Bread, cornbread from Horse Thief BBQ, flatbread specials from Madcapra, handmade tortillas from Chiles Secos, “butter flights” from DTLA Cheese, salted caramel bread pudding and fruit bread pudding from Valerie Confections Bakery & Café, cultured butter and Bruce Kalman’s signature giardiniere from Knead & Co. Pasta Bar + Market and much more. The festival will also include a pop-up marketplace showcasing local bread bakers and purveyors of jam and nut butters, as well as bread-centric workshops and demonstrations. Last year was a lot of fun and the festival is freeeeeeeeeeeeee.